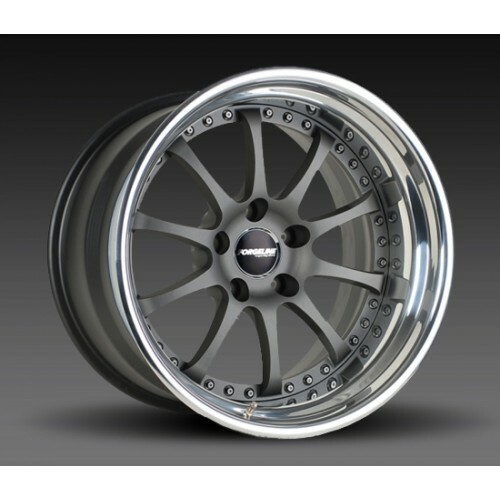 The Forgeline ZX3 is the street-oriented Performance Series version of our ZX3R race wheel. Virtually identical to the ZX3R, the ZX3's centre is built with additional material in order to accept our standard centre cap. Each ZX3 is built with true forged 6061-T6 aluminium centres and aircraft-quality stainless steel ARP fasteners. It features a standard powder coated centre finish and polished outer lip. 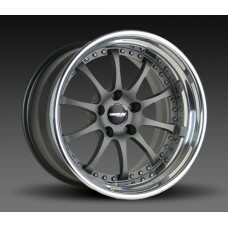 The ZX3 is available in sizes ranging from 17x7 to 18x15. 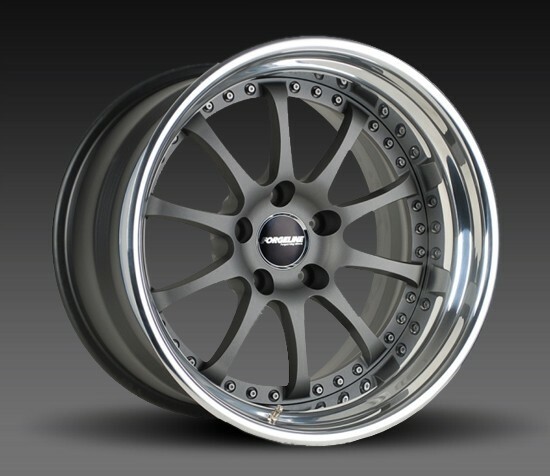 And since each wheel is built to order, Forgeline can offer special features like custom offsets, centre locking hubs, and a choice of finish combinations.